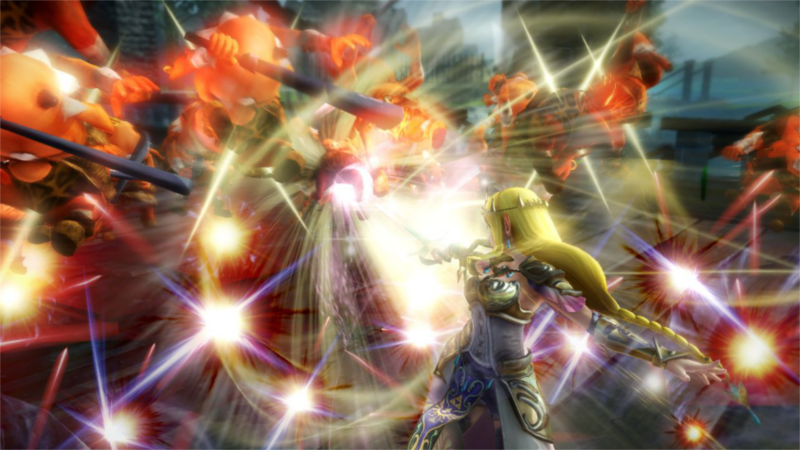 Hyrule Warriors was shown on the E3 2014 show floor during all 3 days and I had the chance to play it. The game featured great visuals and fascinating move sets for each character that was playable. Fans were able to demo a single mission that lasted roughly 5-10 minutes. While this is not a mainstream Zelda game - a spin off for sure for those unaware, but how does it stack up as a game on its own? First - there are 9 playable characters according to the demo but only 2 were playable: Link and Zelda. 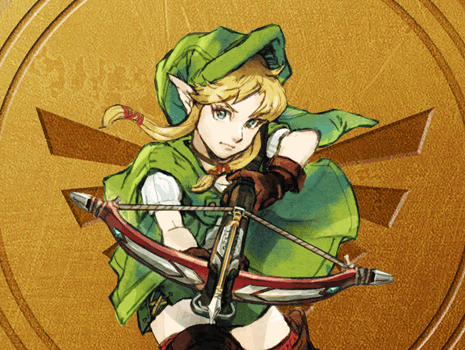 Most people tried out Link so being the outcast I am - I played as Zelda. After picking a character and a weapon - each giving different move sets - you appeared in the midst of a battle between hordes of foes and comrades. Killing large groups of enemies is the norm throughout the demo as they are easily killed, making the game rather easy. During the middle of the demo was a chest that containing the iconic bombs from the Zelda games. In the demo you had unlimited of them; however, it was confirmed that the release version will feature limited supplies - hopefully adding to the difficulty. The ease of which the demo could be completed was a major drawback of the potential replay value of the game. While the demo was overall enjoyable - the easy difficulty makes me worry about the full game. I really liked the amount of playable characters, unique move sets, and visuals of the demo. The missions were fun and interesting; however, the game is not a must have at this time due to the lack of any challenge – the player can just cruise through the game making it more suitable as a movie, not a game.